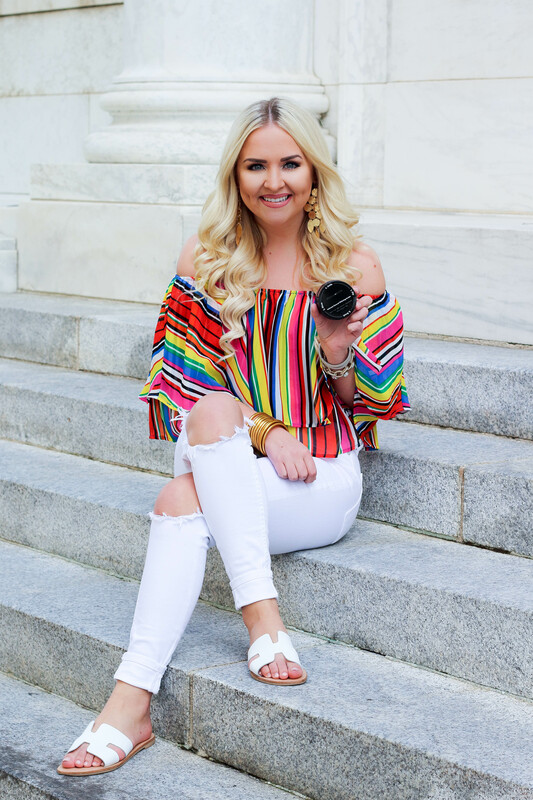 I recently decided to take the plunge and get Botox and lip fillers at The Face & Body Center in Jackson, MS. 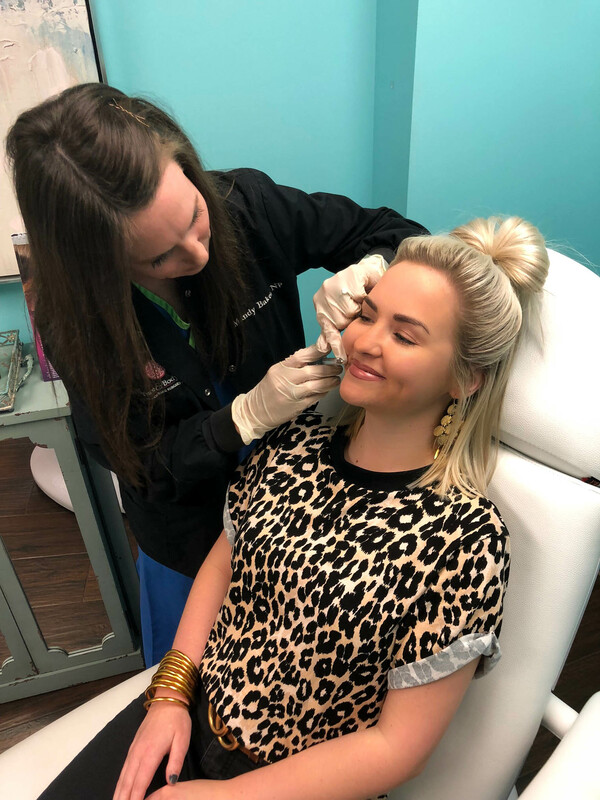 I also did the Hydrafacial because my skin has already been struggling this winter! 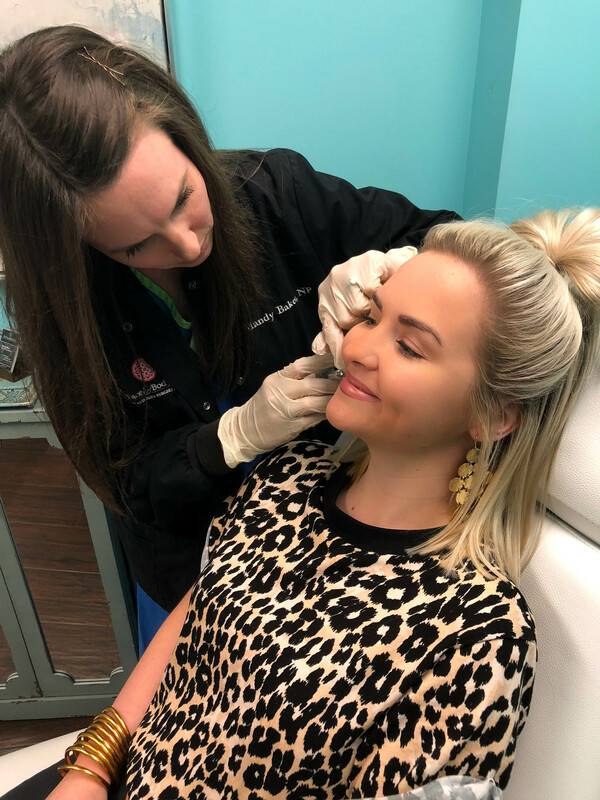 There’s a common misconception that Botox is only for when you’re older with serious wrinkles, but many don’t realize it’s a great preventative! 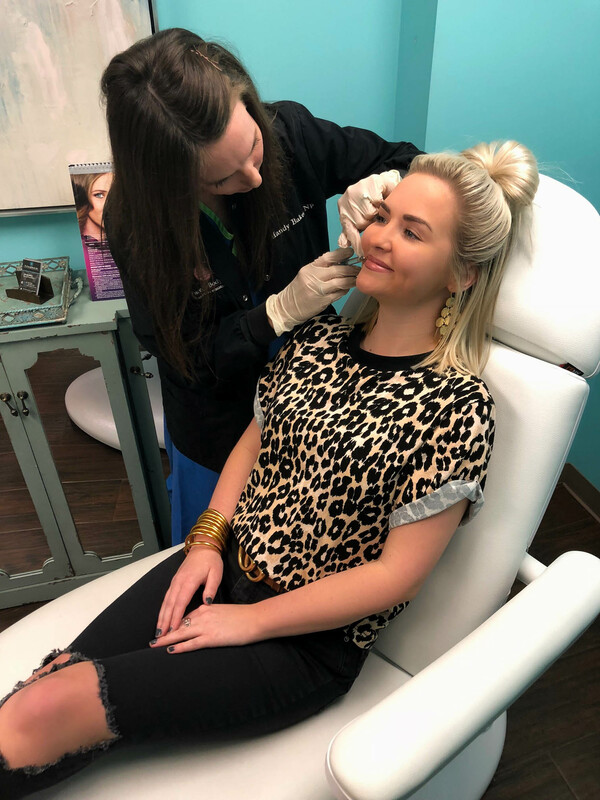 If you receive Botox while your wrinkles are minor, you won’t need as much as you age because it prevents your wrinkles from getting deeper! I didn’t know any of this until I went to the consultation, and I think it’s so cool! I am going to cover each procedure I had done more in-depth below! 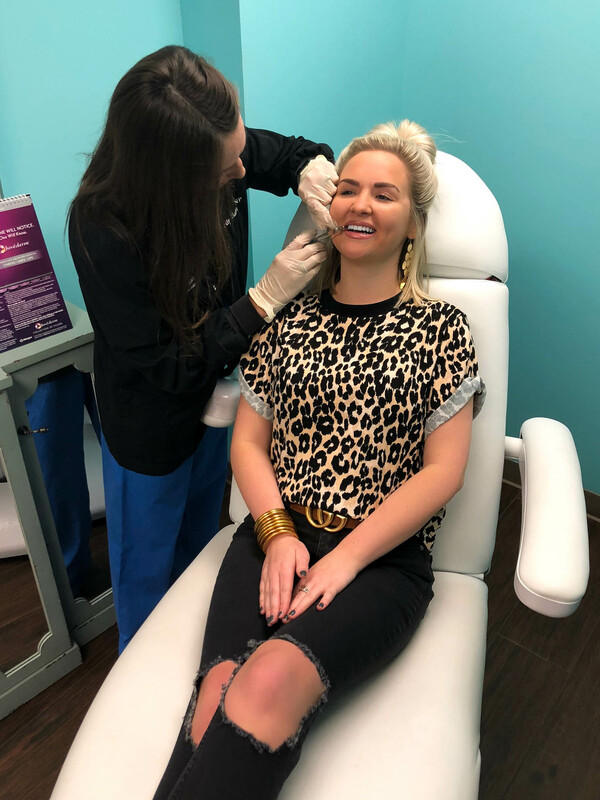 Before the injectibles, I received a Hydrafacial that cleanses, extracts, and hydrates your skin! First, it gently exfoliates your skin of any excess makeup, dirt, etc. Then, the extraction process removes all the debris from your pores with a suction that’s absolutely painless. The final step infuses lots of nourishing ingredients back into your face to give you gorgeous, glowing skin! It’s a great refresher, but must be done before any injections! 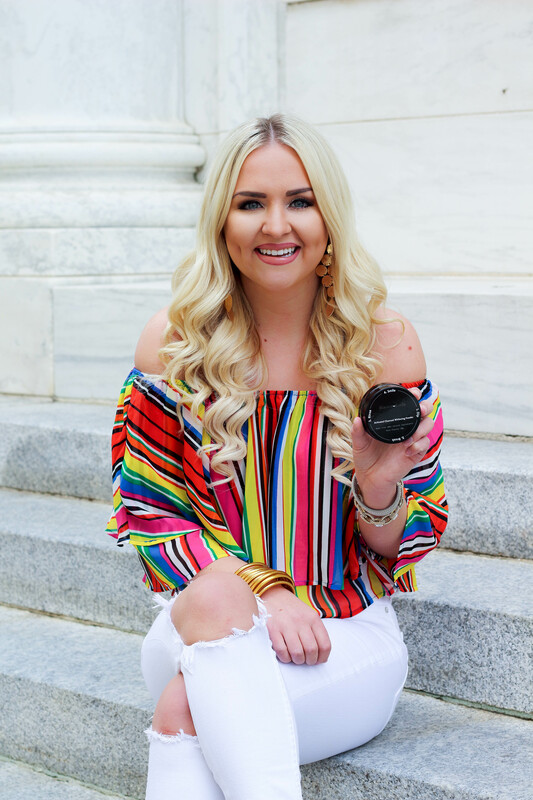 The number #1 thing I was most excited to get was Botox because I wanted my makeup to appear smoother, specifically on my forehead. Plus, my foundation made the wrinkles protrude more! Lol. I got it in my forehead, but not between my eyebrows! (which I regret now and will do next time) In total, I received 15 units at $10 per unit. This is an amazing price for Botox if you are not familiar! 🙂 Most women require anywhere from 12 to 25 units. The common areas to get it are forehead, between eyebrows, and crows feet! As far as pain goes, it was nothing. I have the lowest of the low pain tolerance, and it felt like a pinch each time! 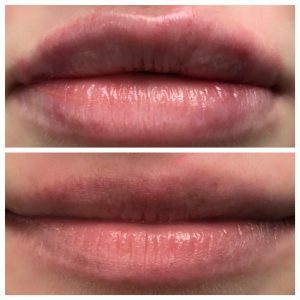 (Lips, on the other hand, a little bit different story haha) Botox lasts about 4 months, maybe a little longer. I immediately saw results, but it takes a few days for it to completely set! I hope this answers any questions you may have about Hydrafacials, Botox, and lip injections. The Face & Body Center is also offering some HUGE specials during their Holiday Open House! It will be ONLINE December 13th & 14th at www.faceandbodycenterspa.com. It’s 20% off injectables, skin care services, laser services, lash extensions, and MORE! For example, Juvederm Versa will be $360 during this time, which is unheard of for a full syringe. Botox will only be $8 a unit! 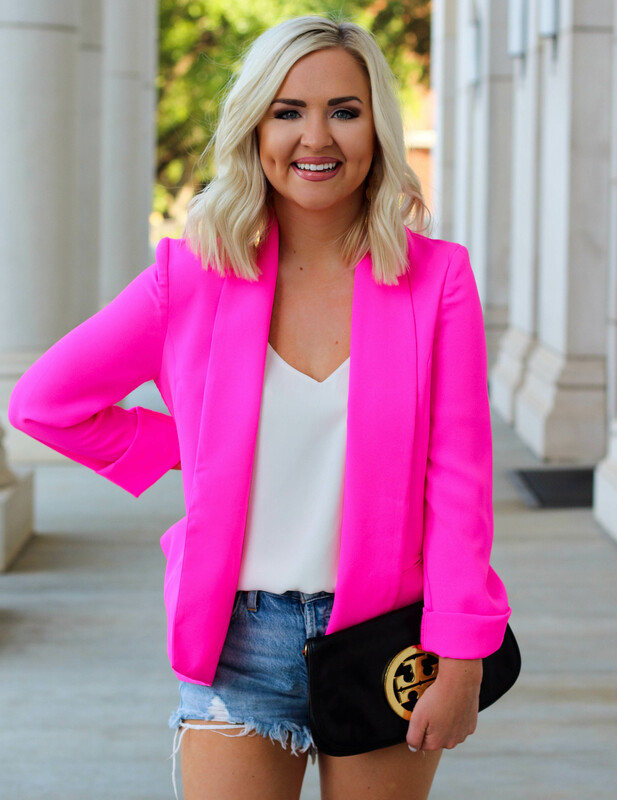 Everyone who shops online will be entered to win $10,000 worth of giveaways. (Like free Botox for a year, 3 Vampire facials, etc) If you have ever considered getting anything done, I recommend scheduling then for these amazing discounts! Thanks for reading! I am the first to admit I stress out too easily! I think it comes with being a perfectionist and wanting everything to always be just right. (Which never actually happens!) Making a killer to-do list definitely helps me de-stress, but then again, I also stress that I forgot to put something on the said to-do list… Maybe I’m just crazy? Lol. My favorite bath bomb is the Coronation Rose because it has actual rose petals inside it! How great is that?! 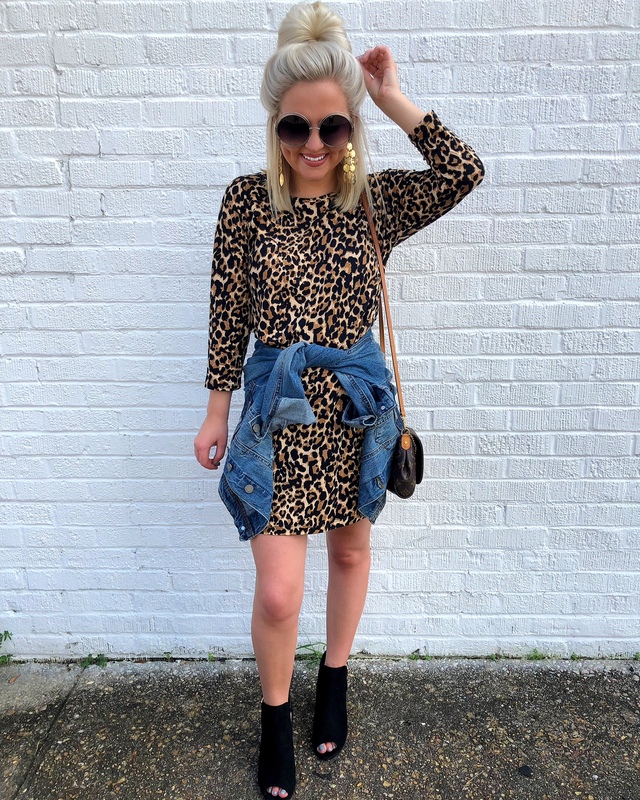 Right now, you can receive 15% off your entire purchase if you use code “SASSY” at checkout! 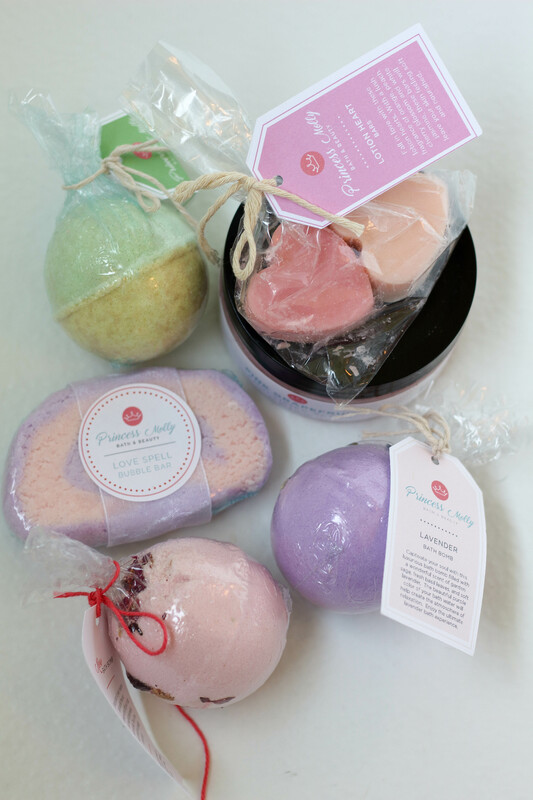 Princess Molly Bath and Beauty also offers free shipping on orders over $40!! 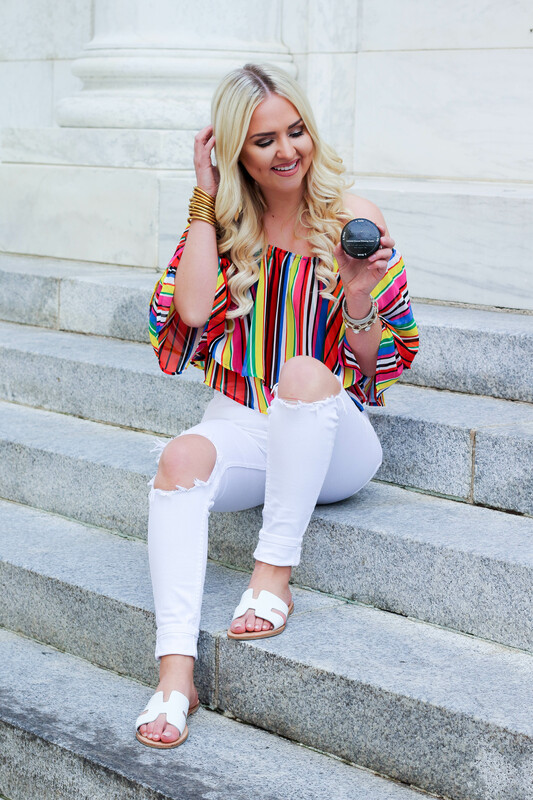 There are SO many teeth whitening options available these days, but most have harsh chemicals that cause major tooth sensitivity. Since I can barely enjoy ice cream as is, I opted for something that wouldn’t make my own teeth more sensitive! That’s where Bianco Smile came into play. 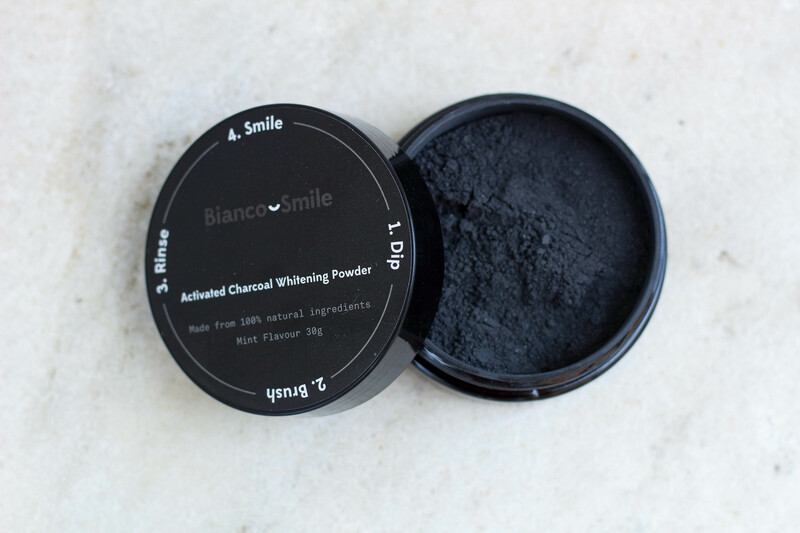 Several other teeth whitening companies had reached out to me, but Bianco Smile stuck out the most because they have an all natural charcoal powder that I had heard others rave about! 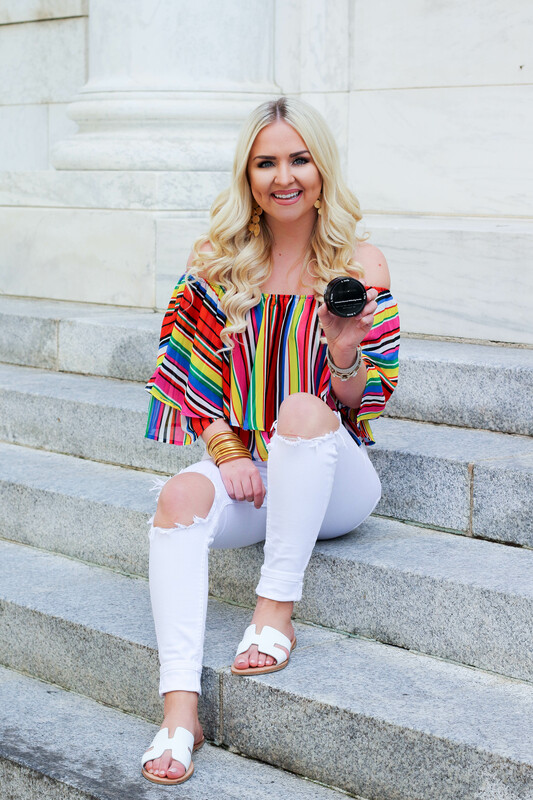 Most traditional teeth whitening applications can take 20+ minutes, so if you’re busy like me, that’s hard to make time for every day! I love that the charcoal powder only requires 2 minutes! That’s right! All you have to do is brush it on your teeth for 2 minutes and then rinse. 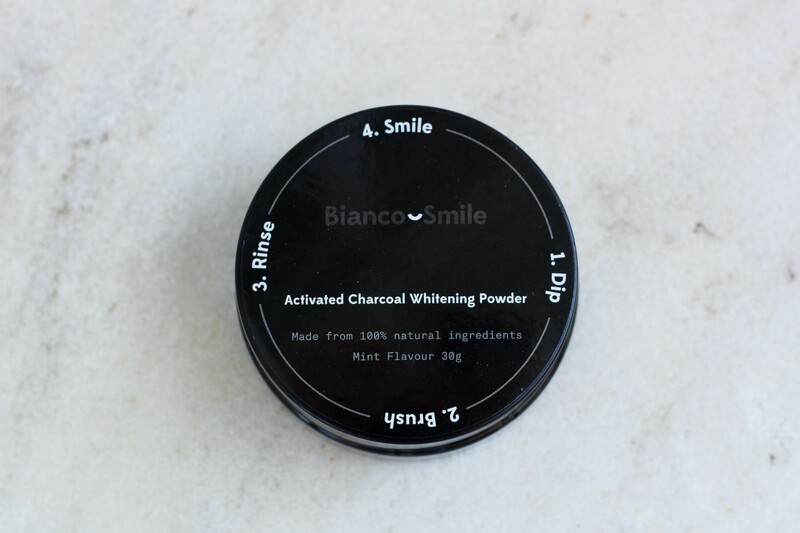 The major health benefits are also a plus to using Bianco Smile’s charcoal powder! It helps balance the PH levels in your mouth, which prevent cavities and gum decay. Another thing I like is that it doesn’t strip the enamel off your teeth like chemically powered teeth whiteners do! I have only used this product for a week, and I already see positive changes in my teeth! 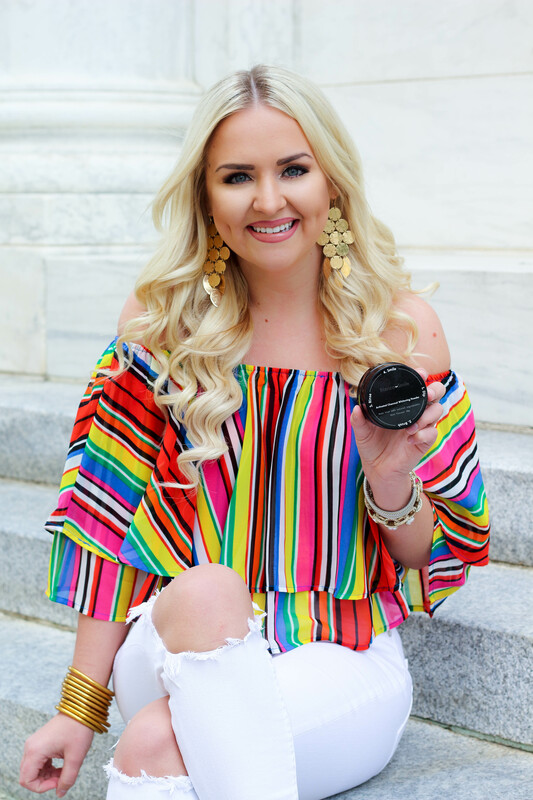 I’m not saying they are magically perfect after 7 days of use, but I am excited to continue using the Bianco Smile charcoal powder to see further results!